Instructions for use:- Apply to paws/feet as needed one/twice daily. For cracked, sore paws, this soothes and puts a barrier on the area. Can also be used for grass allergies, to keep a barrier on the feet. 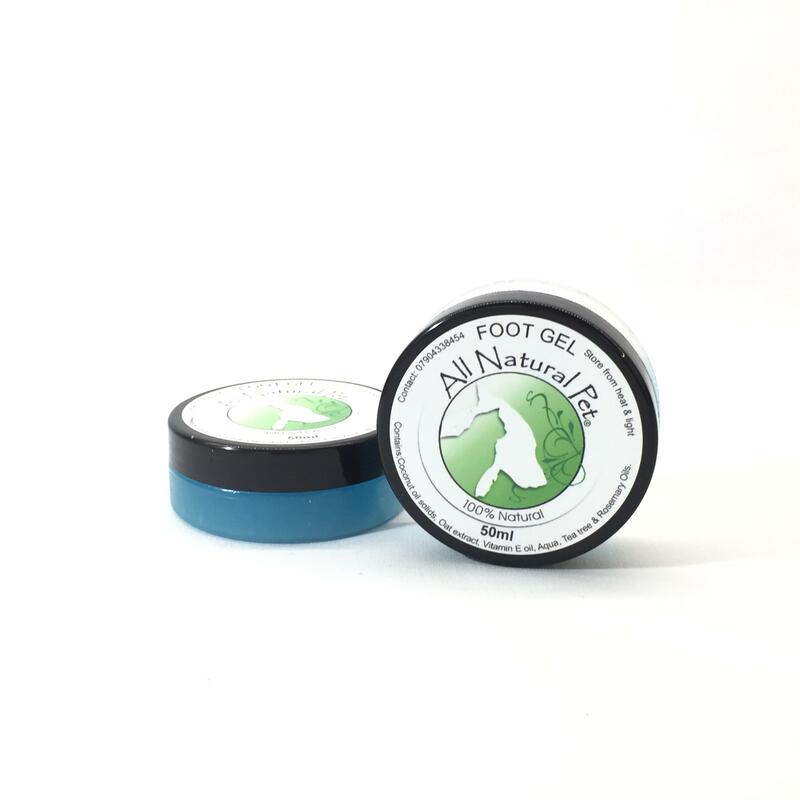 Contains- Coconut oil solids, oats extracts, vitamin E oil, aqua, tea tree & rosemary essential oils.